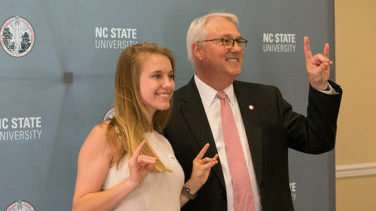 Spring 2019 Commencement will be held on Saturday, May 11, 2019 at 9:00 a.m. at PNC Arena. 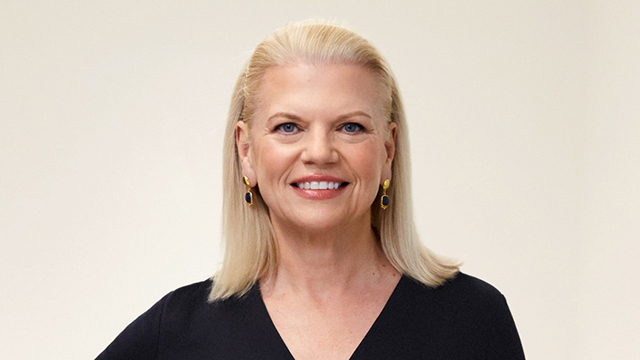 Virginia "Ginni" Rometty, chairman, president and CEO of IBM, will deliver NC State’s commencement address on Saturday, May 11 at 9 a.m. in the PNC Arena in Raleigh. 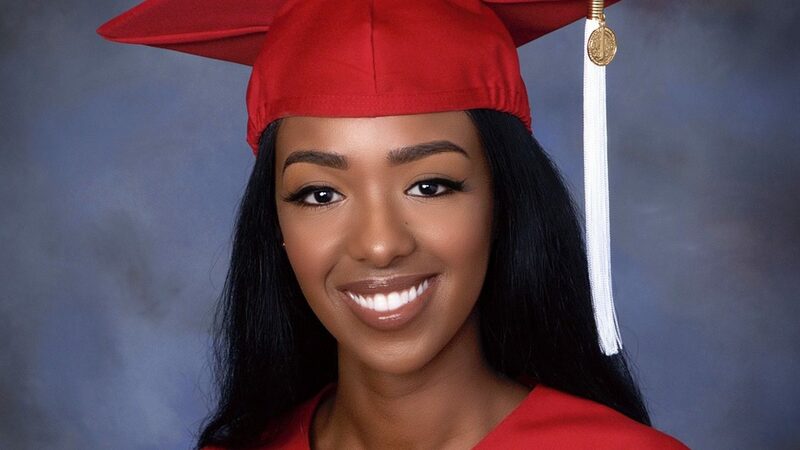 Graduating senior Ruhama Wolle will address the Class of 2019 at the Spring Commencement ceremony on Saturday, May 11. 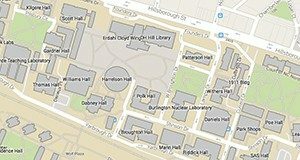 The Chancellor's Reception honoring Spring 2019 graduates will be held on Friday, May 10. Students should expect an e-invitation in April.